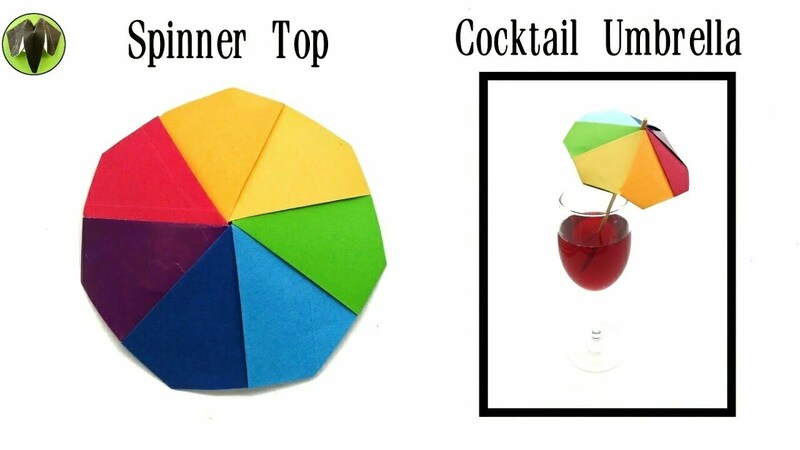 You are here: Home » Action | Fun | Toys » Origami Paper – “Mystery / Magic Trick Boat” – Simple & easy to make. – My childhood model. 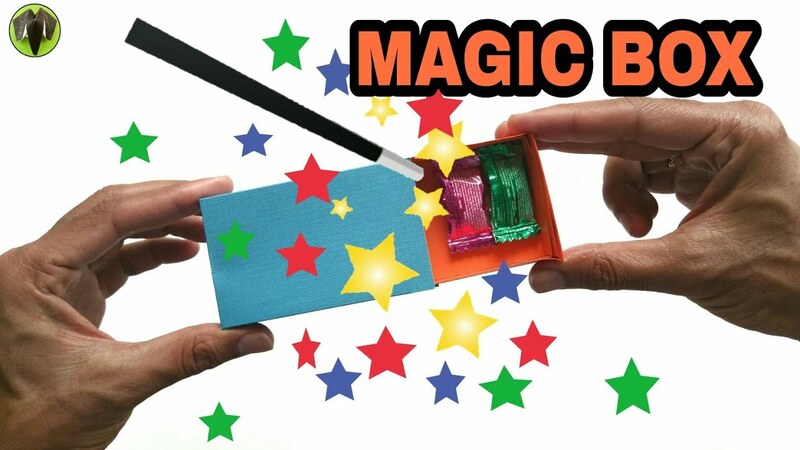 Origami Paper – “Mystery / Magic Trick Boat” – Simple & easy to make. – My childhood model.